it has been re-scheduled to coming Sunday. 26 games. Liverpool is at ninth position with just one point behind with 36 points. of position in the league standing. 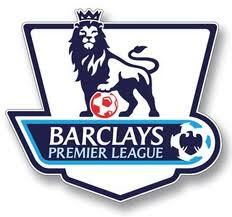 0 Respones to "Liverpool to play Swansea City on Sunday February 17 2013"